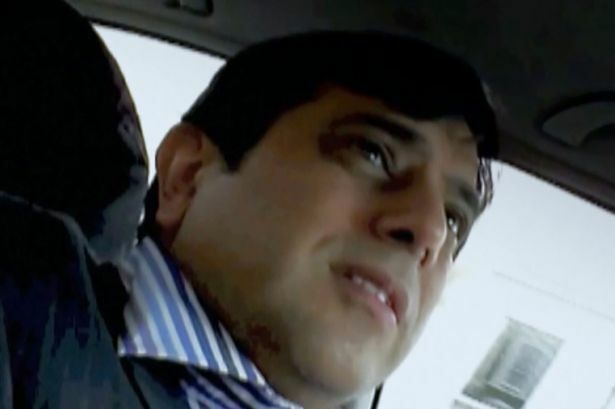 THE SUN journalist Mazher Mahmood has been charged with conspiracy to pervert the course of justice. The decision follows a Scotland Yard investigation — Operation Silverhawk — and comes after the aborted trial of singer Tulisa Contostavlos in July 2014. The singer’s prosecution followed a Sun on Sunday sting in June 2013. After an elaborate operation, Mahmood and his team persuaded Tulisa to contact a friend who then supplied them with drugs. Judge Alastair McCreath stopped the trial after Mahmood gave contradictory evidence about changes to a statement made by his driver Alan Smith. Smith has also been charged with conspiracy to pervert the course of justice. The two men will appear at Westminster Magistrates Court on October 30. “I am deeply disappointed that, after a totally unjustified delay, the Crown Prosecution Service have today informed me that they have decided to charge me with conspiracy to pervert the course of justice.